An investigation has been launched into how a Brighton man living in council-run sheltered housing was found so dehydrated in his “unkempt” flat he later died. Henry Dunne, known as Harry, used his care alarm to request help at his home in Lindfield Court in The Crestway on 9 January. When medics arrived, they found Mr Dunne, 56, confused and dehydrated and he was taken to the Royal Sussex County Hospital. He initially responded to treatment there but later deteriorated and died at the Brighton hospital on 16 January. Speaking at the opening of his inquest on Monday, 4 March, coroner’s officer Tony Beldam said: “On 9 Jan Mr Dunne called for assistance using his care alarm. He was found confused and living in unkempt surroundings so he was taken to the Royal Sussex. A post mortem on 5 Feb recorded the cause of death as acute respiratory failure, fluid overload and acute kidney injury. Assistant coroner Catherine Palmer adjourned the inquest until July 4. A council spokesperson said: “We are extremely saddened by the death of Mr Dunne. Our hearts go out to his family and friends, and also to the residents and staff at Lindfield Court who have been deeply affected by his death. “Lindfield Court is a council-owned seniors housing block. An investigation into Mr Dunne’s death is ongoing, and we are committed to assisting the coroner in any way we can. Lindfield Court is one of several sheltered housing schemes run by the city council. 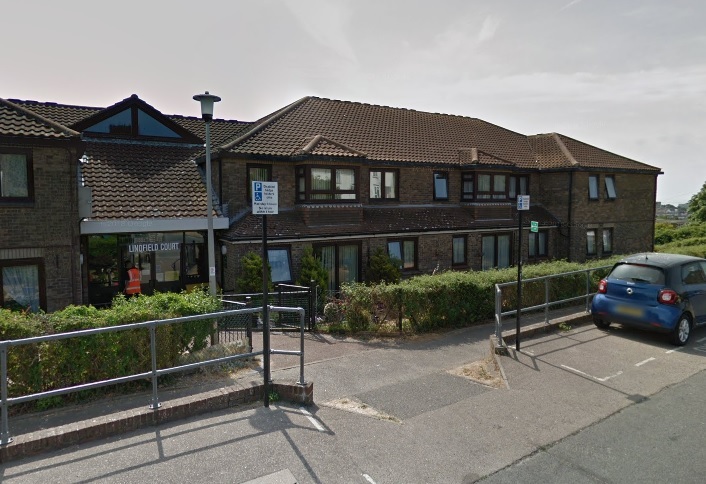 The council’s website says the schemes have a manager on hand during office hours to ensure residents have the support they need to live independently. It says everyone has a support plan setting out what can be done to assist them, and although managers don’t provide medical or social care themselves, they can help put residents in touch with organisations which do. Residents can request a daily visit from managers, but there is no obligation for them to take up this service. Lindfield is one of a handful of smaller schemes which shares a manager with another site.